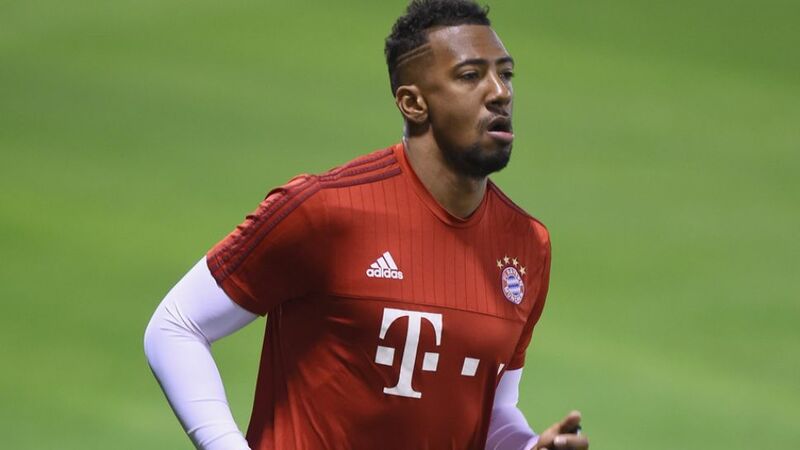 FC Bayern München received a boost on Thursday with the news that centre-back Jerome Boateng has returned to the training pitch. The 27-year-old World Cup winner sustained a groin injury away to Hamburger SV in the club's first game of the Rückrunde on Matchday 18. On Thursday afternoon Boateng took to the pitch at Bayern's Säbener Straße complex to do some running exercises, and has stated that he hopes to return to full team training by mid-April.